This is it, we’re kissing out 2017 with that one final hooray and welcoming 2018 with open arms. The party is approaching quickly and you’re not sure what to wear? 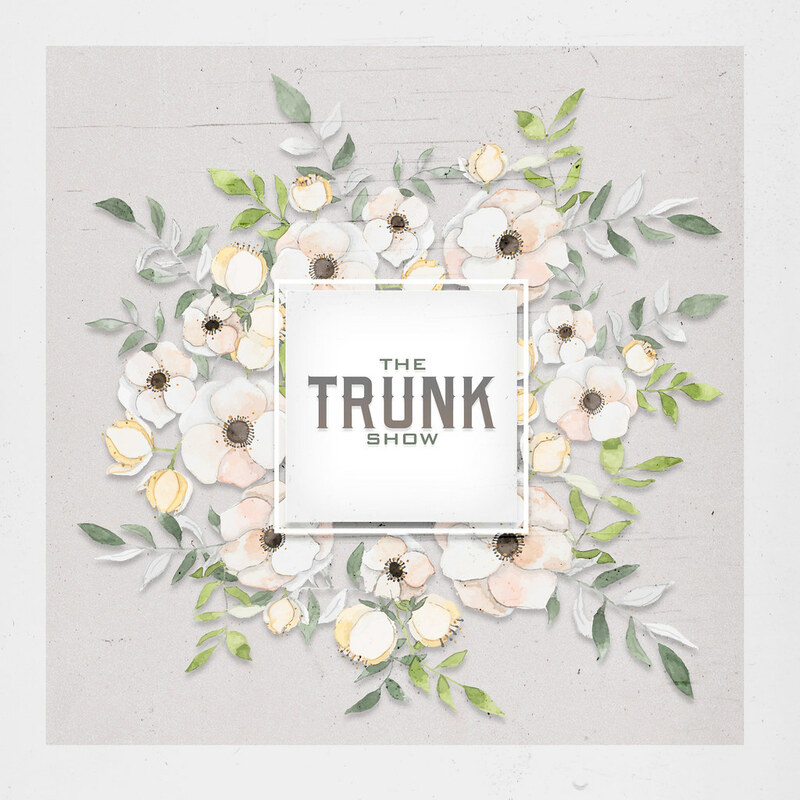 Have you thought about visiting the trunk show? There are so many beautiful gowns that are perfect for that New Years Eve party! Visit today and find one that is perfect for you! Happy New Year from all of us at Pale Girl Productions. Wishing you health and happiness in 2018!